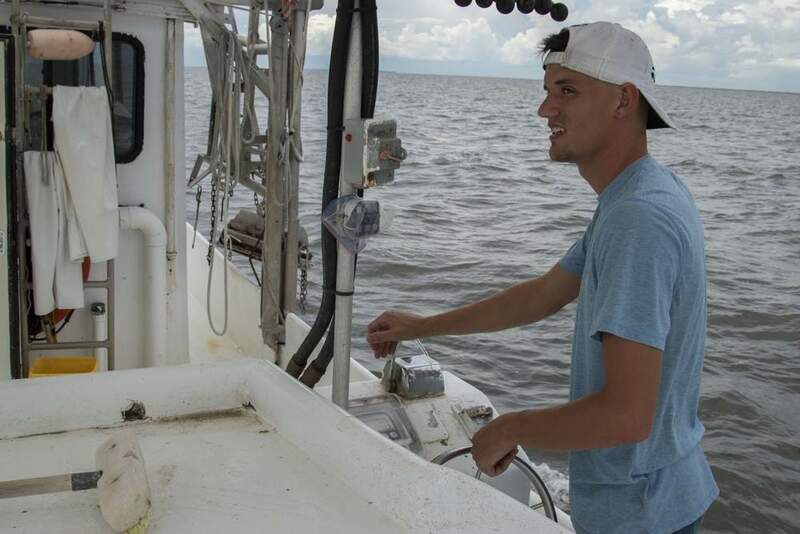 Using the amount of water flowing in the Mississippi River and the amount of nitrogen in that water, scientists are forecasting an average-sized “dead zone” in the Gulf of Mexico this summer. Four computer models were used to come up with a forecast of a 5,483-square-mile low-oxygen area devoid of marine life. 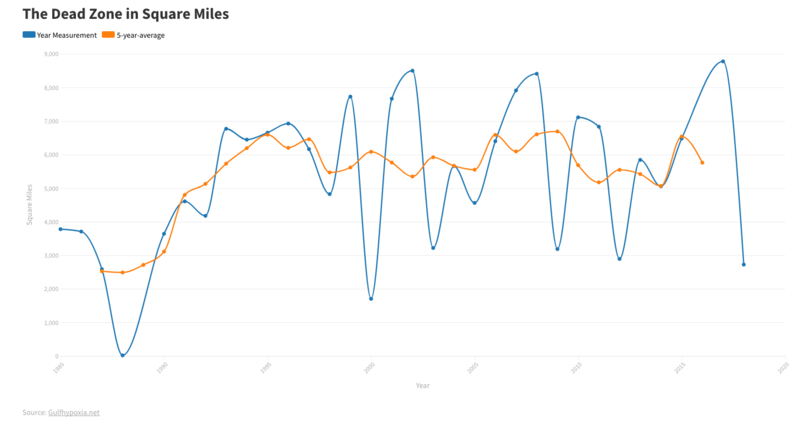 Although that’s considered an average size, it’s still much larger than the national goal of reducing the dead zone this year to 1,930 square miles — a goal that’s not going to be met because little has changed in the amount of nitrogen coming down the river, primarily from agricultural fertilizer. The dead zone occurs when nitrogen flowing down the Mississippi feeds tiny plants that die and fall to the Gulf floor. The decomposition of these plants uses up oxygen in the lower water column. 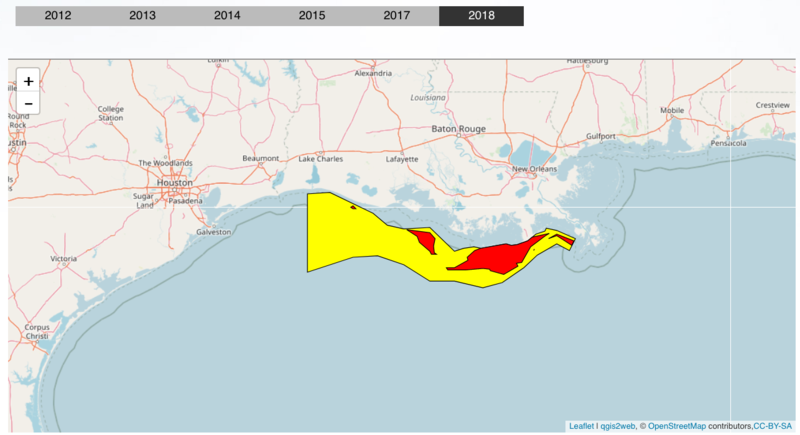 When the oxygen level gets low enough, it is classified as hypoxic — commonly known as a dead zone — because the area can no longer support marine life. 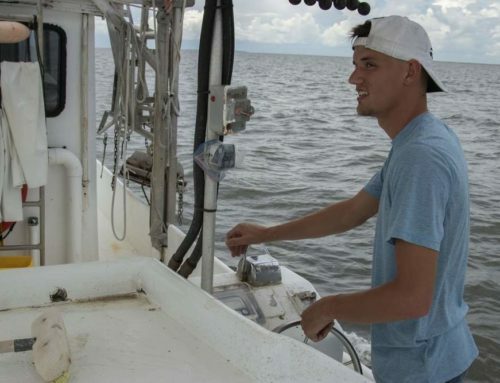 “There’s been no reduction in the amount of nitrogen coming out of the river,” said Eugene Turner, professor at the LSU Department of Oceanography and Coastal Sciences and one of the scientists working on dead zone forecasts. 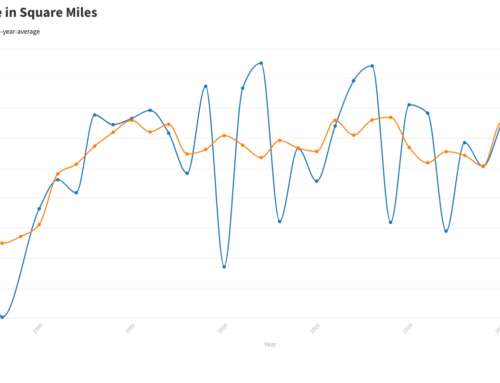 Last year, the forecast called for a dead zone between 4,633 and 5,708 square miles, but the actual size was measured at 5,052 square miles. 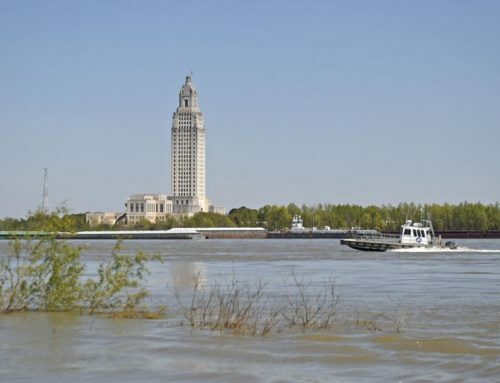 Louisiana then released a draft report to outline how the state would help reduce the amount of nitrogen in the Mississippi River as part of a larger effort to reduce the size of the dead zone. 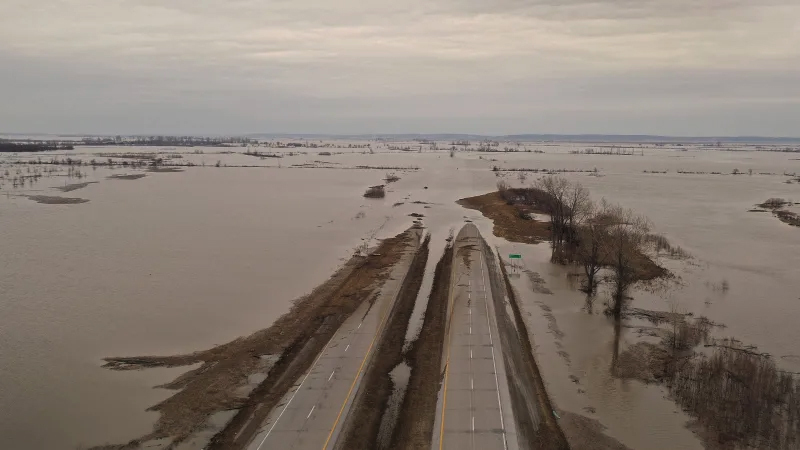 The state’s plan primarily relies on future diversions of water from the river into the marsh, where plants are expected to help remove the nitrogen. However, critics say that plan doesn’t go beyond what’s already being done and doesn’t include specific goals or timelines. Louisiana contributes very little in the way of nitrogen — only 1.7 percent of the total the river carries to the Gulf. Most of the nitrogen comes from upriver agricultural areas. 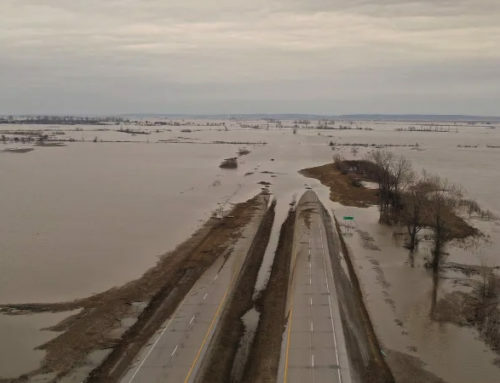 Nevertheless, Turner said, the state could do more at both the federal and local levels to help upriver communities with their nitrogen-reducing efforts. “The state’s leadership on this is absent,” he said. 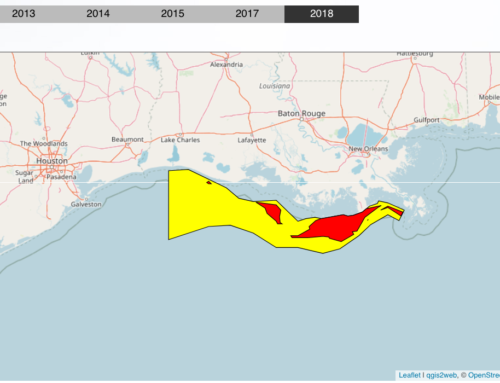 Measuring the dead zone is conducted in late July with results to be released in August through work from the Louisiana Universities Marine Consortium. The forecast is done through National Oceanic and Atmospheric Administration funding to researchers at numerous universities and government agencies, including LSU, LUMCON University of Michigan, Texas A&M University, Virginia Institute of Marine Sciences/College of William and Mary, North Carolina State University and the United States Geological Survey.